Boracay hotels in Station 2 could probably give you the best vacation in this white beach island in the Visayas. 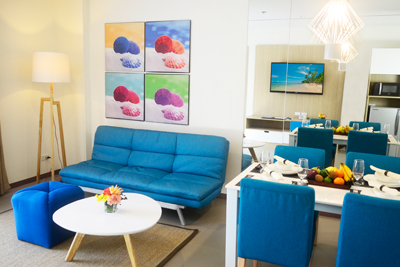 Without much sugar coating, staying in Boracay hotels in station 2 could make you experience the different sides of Boracay. All 3 stations of Boracay are known for their features which frequent visitors know about. Station 1 has the widest beach area is presumably the quietest side, when compared with the two other stations. One of the reasons for this is because there are more luxurious hotels in this side. Station 3, on the other hand, is where affordable hotels in Boracay are. This side is said to have the most relaxed atmosphere and has the nature vibes. Here’s a fact: Not all millennials could afford 5-star hotels in Boracay. It would be best to choose Boracay hotels in Station 2 because most millennials are budget backpackers. 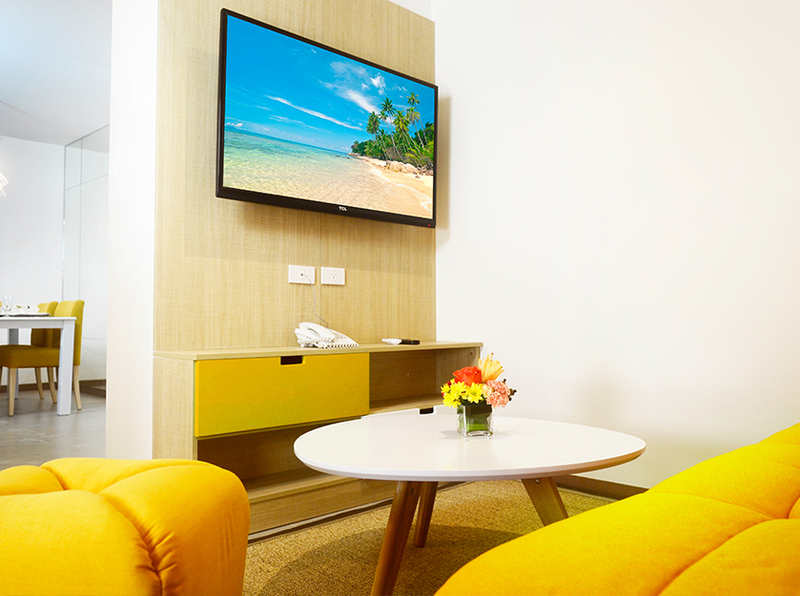 Even with a limited budget, they sure would want to experience the best amenities when in Boracay. 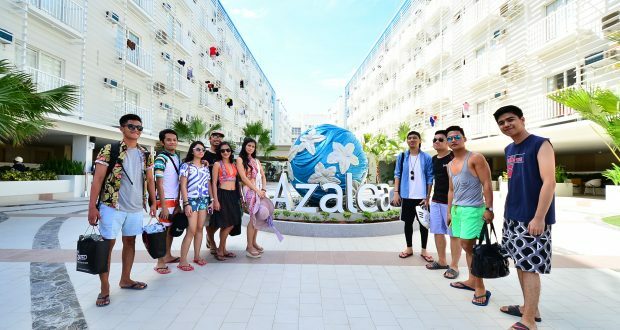 Azalea Hotels and Residences, for example, is one of Boracay Station 2 hotels with swimming pool. An amenity like this attracts Millennials who like to get the best out of their money. D’Mall is located in Station 2 and is considered as the main shopping center in Boracay. Millennials would surely love this busy al fresco shopping center. Several restaurants and food stalls are also here for budget travelers. When you need basic goods or beach essentials, a walk to this area is just convenient. These shops which are mostly open until midnight would be accessible if you choose a hotel in Station 2. A Millennial’s trip to Boracay definitely wouldn’t be complete without a taste of Boracay’s nightlife. If you choose Boracay hotels in station 2, you could get quick access to this nightlife as soon as you reach the white beach. There are lots of bars and restos lined up for Millennials to visit and party in. Also, by choosing hotels in station 2 means having your room near the party area for when you need to rest after a tiring night. 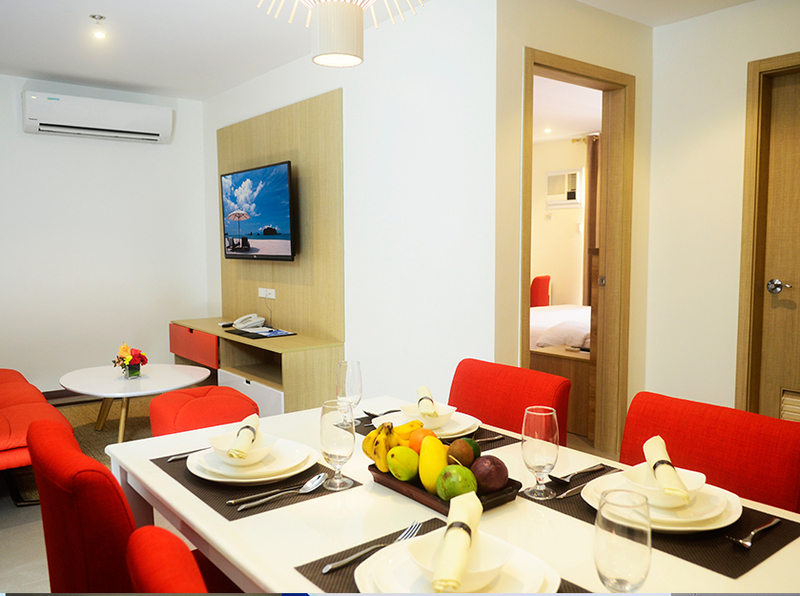 If you haven’t found the perfect Boracay hotel in station 2 yet, go and check Azalea Hotels and Residences Boracay. It is a 5-minute walk away from the white beach, a little further from the bustling crowd, but near the paradise, you deserve to experience. For more information, Call our Reservation Sales Office to Book & Hold and avail up to 3 months 0% installment on your payment if using your BDO Credit Card. 484 0080 to 81, 0917 8611641 and 0919 9944140 or visit our website www.azaleaboracay.com . 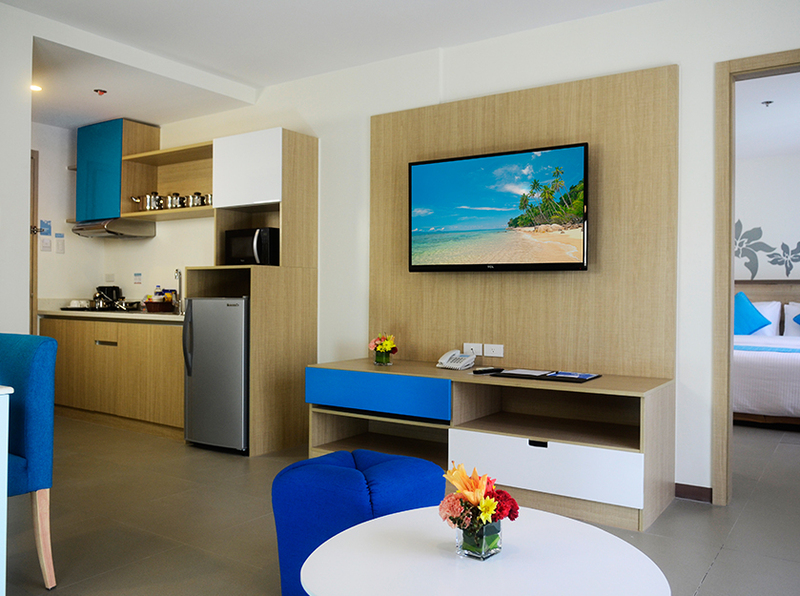 Ideal for families or couples on a short Boracay break. A suite of privacy and comfort ideal for parents traveling with school age kids. Fits up to 4. 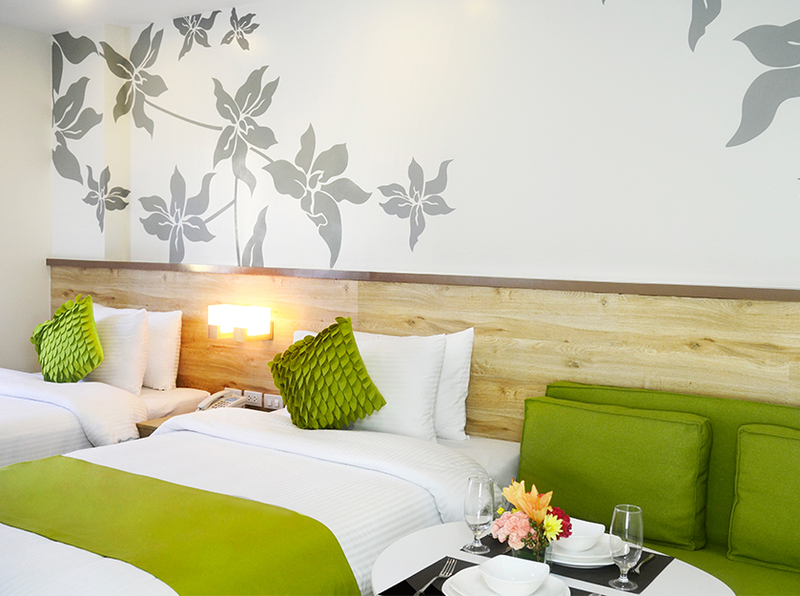 Best suited for families traveling with grown-up kids who prefer a room to their own. The most practical accommodation choice for large families traveling together.